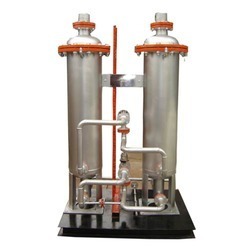 Prominent & Leading Manufacturer from Noida, we offer gas dryers, carbon dioxide dryers and gas drying systems. To meet the demands of customers as a manufacturer and exporter, we are engaged in offering a wide range of Gas Dryers. These dryers are demanded across the global market as are developed in tandem with the guidelines laid in the industry. Moreover, to meet the specific demands of customers, we offer these dryers in different specifications. Taking quality as our prime concern, we are engaged in manufacturing and exporting a wide range of Carbon Dioxide Dryers. 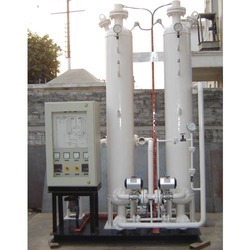 These dryers are used for various industrial applications and are manufactured utilizing superior-grade raw materials that are obtained from the authentic vendors of the industry. Besides, with the support of vast distribution network, we are able to dispatch our range on-time to the customers' premises. With our prior commitment to offer our customers the best-in-class products, we have designed Gas Drying Systems. These systems are available at market leading prices and are configured with efficient dryers. 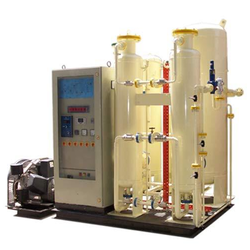 These systems offer absolute performance and achieve atmospheric dew point while functioning, leading to removal of moisture from compressed gas or any gas. Our customers are assured compact sized systems within the promised time frame.